Do you strive to offer the latest and best streaming video services to your customers? If so, adding a live streaming capability to your product offerings is a great way to add value to your services. In a world increasingly driven by video, live streaming skills have become essential to keeping up. One 2015 study, for example, predicts that video traffic will make up 78% of mobile data traffic by 2021. The best streaming video services can help you to increase profitability and business–all without incurring exorbitant additional costs! This is especially true for those in the industry of (live) event production. To that end, this article examines the best streaming video services available for event production today. First, we’ll discuss important considerations unique to event producers—as opposed to businesses or individuals—when it comes to live streaming. Then, we’ll compare three of the leading live video streaming platforms to help you make your decision. 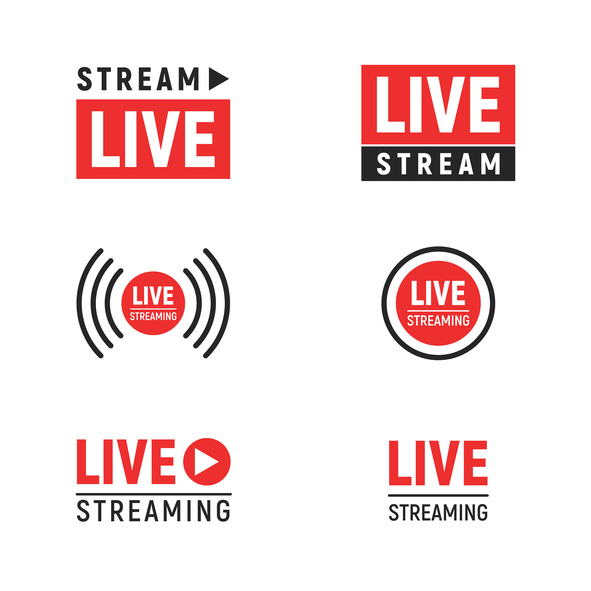 These include Livestream, UStream, and DaCast, our own platform for video streaming solutions. Of course we hope after reading this article you’ll consider giving DaCast a try! However, our focus here is to provide up-to-date and accessible information to help you through your decision-making process. Without further ado, let’s jump into our discussion of the best video streaming services for event production. Here at DaCast, we work closely with a wide range of event production specialists. These businesses include Midwest-based Central Media Services, Toronto-based EventStream, and Raleigh-based Dogwood Media. Event producers are different from other organizations in a number of ways. For one, events are their lifeblood, rather than a smaller part of a bigger operation. When events are your bread and butter, so to speak, the ease of use of a given video platform and workflow is key. You want to guarantee your viewers a smooth, 100% reliable, and integrated video streaming experience. How large is your client-base? If your main client-base includes corporations or other large organizations, your budget is likely to be relatively large. You will also need a service that can scale up to reach a potentially huge number of viewers. Robustness and reliability are key here as well. For medium-sized clients, you’ll want to strike a balance. A platform that provides a high level of functionality while also keeping costs reasonable is important. If you primarily work with smaller-scale clients, your budget will be smaller. This means that minimizing costs is more important than having access to every single feature. Takeaway: Determine the size and scale of your client base, and how important streaming costs versus features are to your event production. How frequently do you live stream? Are you streaming multiple times per week? Is your operation focused more on hosting larger events that occur less frequently? How large is your average audience? At what quality do you stream (i.e. resolution), and what sort of bitrate can you expect? Tip: Learn how to make those calculations (and understand bitrate in general) by checking out this article on the best encoding software settings. These questions can help determine how much bandwidth you will need for a given live stream. Averaging out your bandwidth will help you decide which plan to purchase from a live streaming company. Buying higher-level plans generally provides a better price per GB of bandwidth, for example. For those who stream less often, event pricing may be the way to go. Event pricing allows you to purchase bandwidth as needed (rather than a monthly plan). DaCast, for example, offers different live streaming pricing plans for different kinds of streaming. Other platforms may offer different plan options, and we’ll discuss a few those in more detail below. Overall, the event pricing option allows you to customize a given plan to your needs to avoid wasting time, money, or bandwidth. Takeaway: Determine whether you’ll stream live events on a daily/weekly/less frequent basis, and what streaming quality/bitrate you can reliably support. 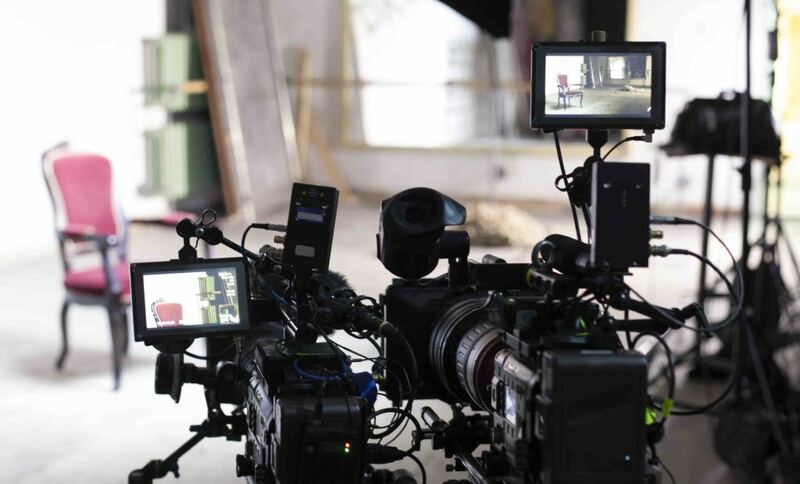 Production companies occupy a middle-ground between streaming video services and clients who wish to live stream. This market positioning can be lucrative, though it does entail some major costs. Most of these are capital costs (cameras, audio equipment, switchers, etc.) and labor. The price of a streaming video service may be a small part of the overall cost of doing business in event production. However, plans can add up quickly. Some professional-level streaming plans cost in excess of $2,000-$3,000 per month. That’s as expensive as adding another person to staff. If you’re a high-end studio event producer, those rates may be within your budget. Otherwise, however, you’ll want to find the platform with the best balance of affordability and high-quality features. We recommend that event production companies research the best streaming video services that provide all of your necessary features at minimal cost. As with any business, saving costs here will positively impact your bottom line. And this article, along with our many recent blog articles on related topics, can help steer you in the right direction! Another key element for event producers is integration with existing workflows. This is often best done via an Application Programming Interface (API). To learn more about how APIs work, and how to integrate them into your workflows, check out our article on how to choose the best video streaming API. Takeaway: Determine the the best streaming video services for you by weighing the importance of cost versus scale of operation. There are many streaming video services available today from a range of companies. In fact, there are too many to even mention in one post. Instead, we’re going to highlight three of the best streaming video services used today: Livestream, UStream, and DaCast. Each of these services is widely used by businesses, individuals, and event production companies alike. These platforms offer a range of strengths and weaknesses. Some users will find one platform more ideal than others. To help you with your initial selection, let’s share a few of the features each of these platforms possess. From there, you can undertake more detailed comparisons, or take advantage of free trials when available! Note: For more comparison pieces like these, check out our other blog articles. We regularly compare many streaming and live streaming platforms and their rates, features, and more. Livestream is a major player among the best streaming video services. Its features and pricing indicate Livestream targets primarily professional users with substantial budgets. These features include tracking and analytics, monetization, and custom-made hardware for encoding and filming. However, this hardware integration may be one of the Livestream platform’s biggest disadvantages as well. When you choose this hardware, you’re committing to using Livestream’s hardware. Other platforms offer use of their in-house encoders and the option to use your own alternatives, giving greater customization and flexibility. Livestream recently switched to only two tiers of plans: Premium & Enterprise. The Premium plan costs $75 per month billed annually ($199 per month billed month-to-month). It includes basic ad-free live streaming, integrated live chat, unlimited bandwidth, and event archiving. This plan also includes some basic features such as analytics and live embedding; it does not offer white-label streaming or a player API for 3rd party integration. For those features and others, you’ll need to purchase the Enterprise plan, with a much higher price-point at $999 per month. This higher-end plan adds the ability to do white-label streaming and branding, advertising and monetization, and phone-based customer support, among other features. The enterprise plan is customizeable based on the unique needs of each user (i.e. dedicated account manager, dedicated event support, content management APIs, and 24/7 streaming. Keep in mind that this customization does incur additional costs. Other platforms, including DaCast, do provide many of these features at much lower rates. Finally, all Livestream plans include unlimited streaming, which is an advantage for event producer with large enough budgets. You can read a 3rd-party review of Livestream’s platform and services, here. Ustream is available in a few different plans. The Pro plans cost between $99 and $999 per month. All of these plans include ad-free broadcasting, HD broadcasting (up to 720p), social media integration, video embed control, and phone support. For $99, you get 100 ad-free viewer hours, 50GB video storage, but only 1 channel and UStream branding on your content. For $499, you receive 2,000 ad-free viewer hours, co-branding, 250 GB video storage, and live analytics. The $999 plan bumps you up to 5,000 viewer hours and adds full branding control, among other advanced features. A 30-day free trial is available for the Pro plans. However, the maximum of 720p broadcasting may be too restrictive for some users. Additionally, keep in mind that other platforms, including DaCast, offer white-label, ad-free streaming at all plan levels. Users who need more viewer hours, support for 1080p full HD broadcasting, and a variety of other advanced features should choose the Enterprise plan. This plan is priced on a custom contract basis. You can read a 3rd-party review of UStream, here. The third and final among the best streaming video services we’re highlighting here is DaCast Streaming as a Service. DaCast is our own affordable, easy to use, and feature-rich online video platform. As mentioned above, DaCast integrates white-label service at every price level, an advantage for event production companies. Another useful DaCast feature is the integrated paywall, which makes it simple (and affordable) to pre-sell access to events. New features surface regularly. One of the latest is multi-level access, which enables you to set different levels of access for different users. This can be ideal for allowing increased access to clients for the purposes of previewing streams and editing descriptions. DaCast offers three plan levels. The Starter plan costs $19 per month (billed annually) and includes 100 GB bandwidth, 300 viewer hours, 20 GB storage, and 24/7 live chat and email support. The Premium plan offers 2,000 GB bandwidth, 6,000 viewer hours, 200 GB storage, and adds phone support as well at $125 per month. The Enterprise plan includes 5,000 GB bandwidth, 15,000 viewer hours, 500 GB storage, and more, for only $289 per month. Finally, DaCast offers event-specific pricing options as well, instead of the above plans. This is an ideal option for occassional streamers, or for sporadic one-time events for which you don’t need monthly bandwidth and services. DaCast integrates a powerful live streaming API as well as a player API. These enable integration with other publishing workflows, mobile apps, and more. DaCast works with Akamai, the largest content delivery network in the world. This ensure customers (and viewers) have access to a top-tier global live streaming CDN. As a result, live channels are provisioned instantly, and buffering and lagging are minimized worldwide. The integrated multi-device video player is customizeable for on-the-fly changes so you can match your streams to your client branding. You can read more about the DaCast live streaming pricing plans to assess which might be the right fit for you. 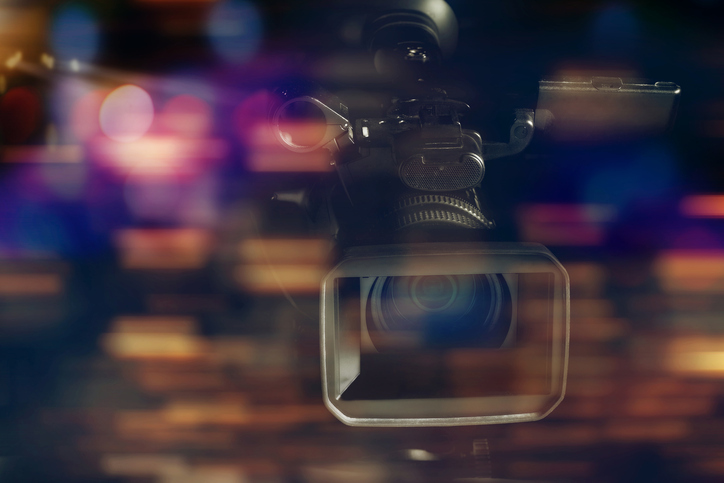 We’ve highlighted 3 of the best streaming video services that are perfectly feature-packed for event production. 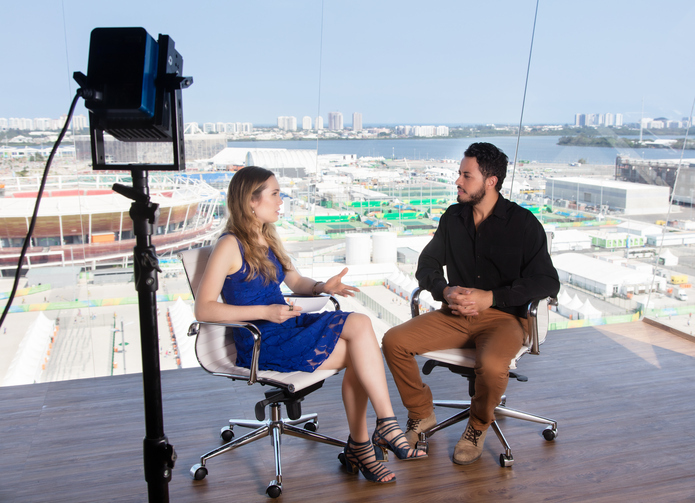 Event producers need platforms that are affordable for their budgets. Above all else, they need a platform that’s reliable and easy to use, with as little friction as possible. Time and energy during an event is just too valuable to waste on complex platforms or systems that don’t work. 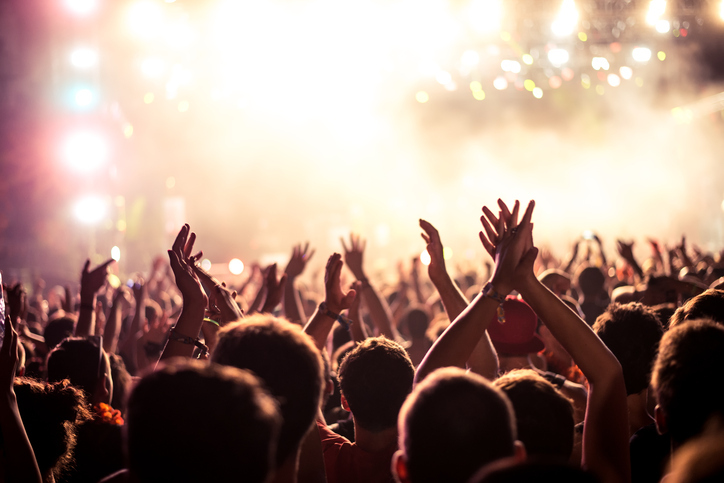 Are you in the event production business? If so, we’d love to hear about your experiences. What features are the most important to you? Did we miss anything in this article? Let us know in the comments and we’ll update it to support the latest information. For exclusive offers and regular tips on live streaming, you can also join our LinkedIn group! Remember, a great way to help you make a decision about a streaming video service is to test them out using a free trial. Unfortunately, some platforms don’t include major features in their free trial. However, here at DaCast, we include almost everything in our 30-day free trial (no credit card required). To try it out, you sign up for free by clicking the button below. 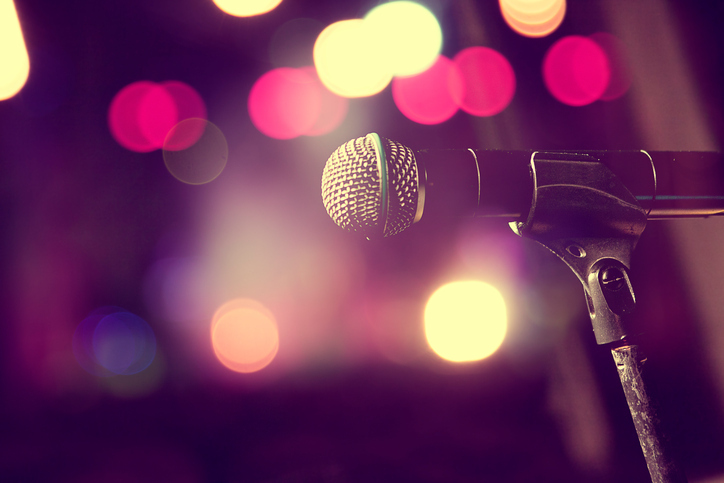 We hope you found this article helpful, and good luck with your event production!